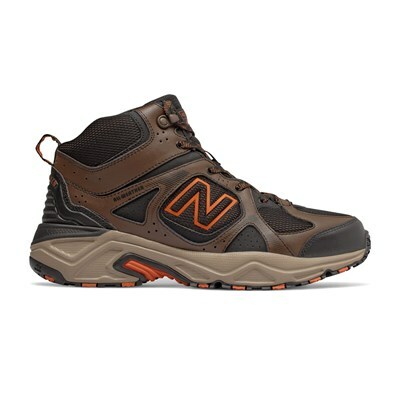 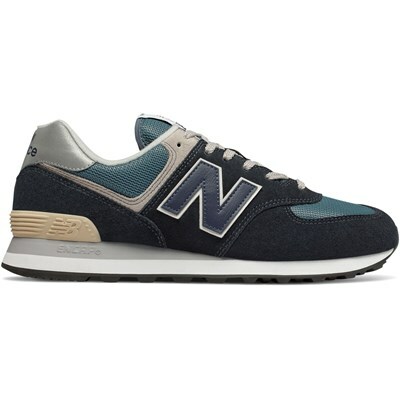 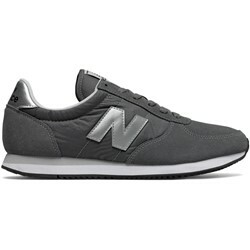 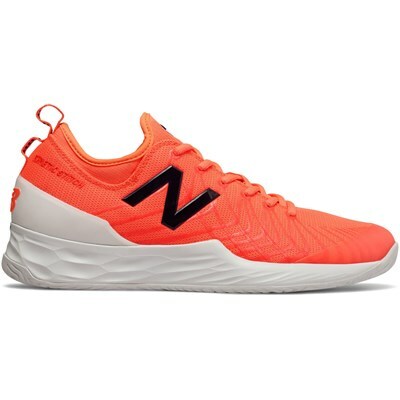 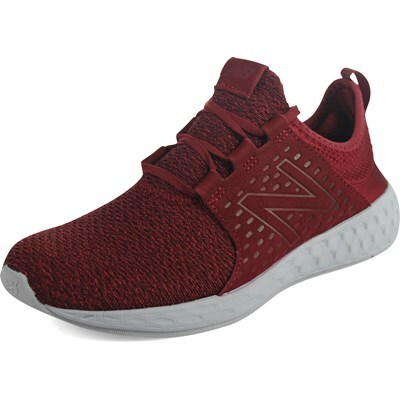 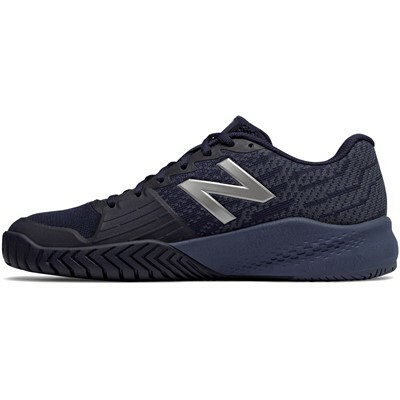 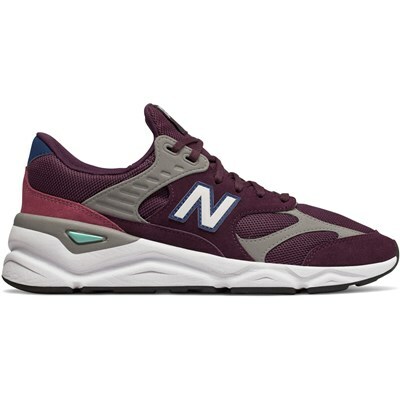 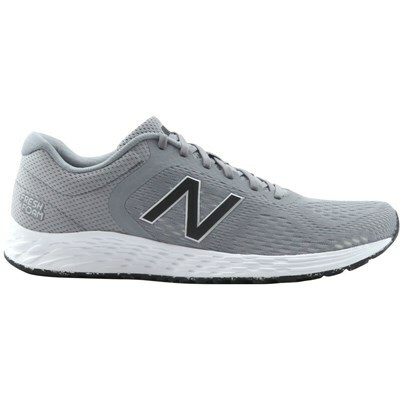 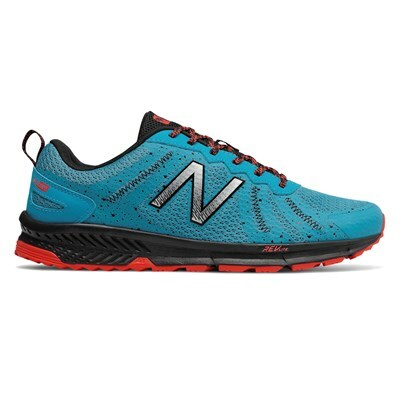 Originally designed as a running shoe in the late ‘70s, the New Balance® 220 sneakers deliver a cool classic style with modern comfort you can enjoy throughout your busy day. 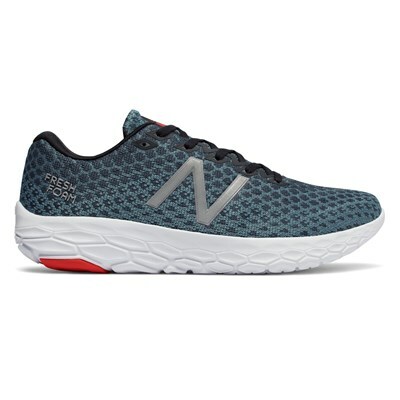 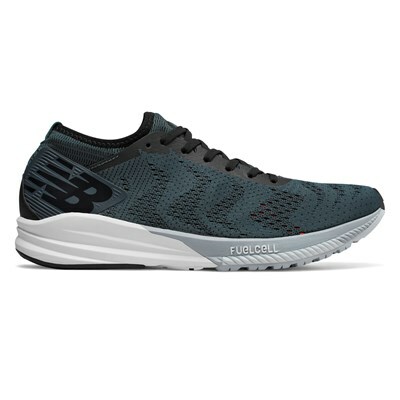 Classic colors and a sleek look serve up premium old school style, while the suede and mesh upper provides a comfortable fit and all-day support. 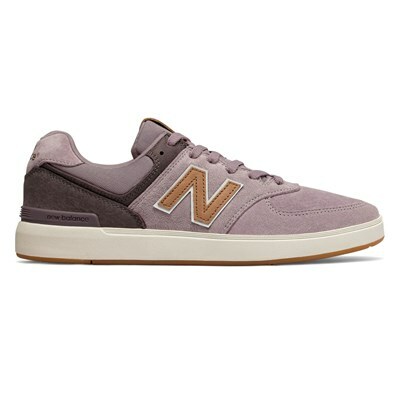 Take on your day your way with a classic look in the New Balance® 220 sneakers. 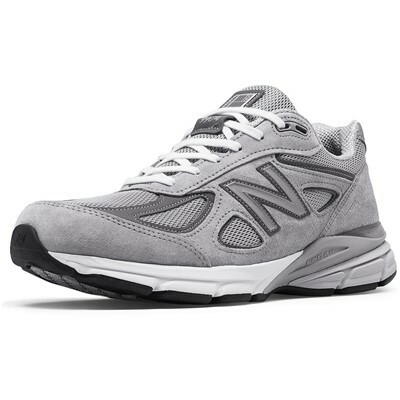 "Comfortable old school style shoe"